What is it? 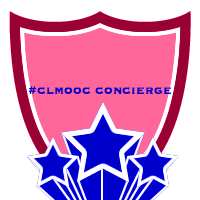 A twitter chat, very slow, over the month As CLmooc delves into the book Affinity Online at #CLmooc. How many schools race to acquire technology to have the online access to computer drills like Lexia and Dreambox but deny students access the spaces that could engage them, inspire them, and encourage them in their interests and learning through tech communication skills that will be used today and in their future and will also demand the learning of their reading and writing skills? 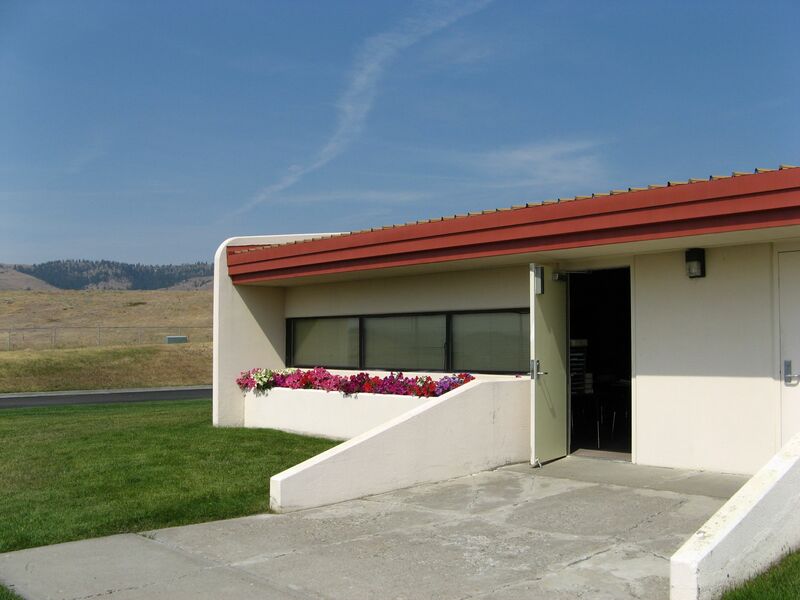 Our schools and even communities and businesses are not adjusting to — not keeping pace with — the possibilities. Businesses and people chase Facebook — but the likes and the shares are merely addictive responses without any curious reflection or verification of actual interest, purpose, or actions? Are they simply the bubble within which we nod our heads “Uh huh” without engagement in discourse that promotes learning and understanding? 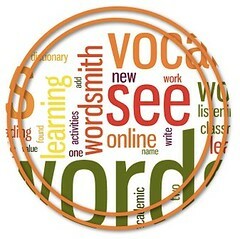 We as a society are not keeping pace with the many possibilities for online connected learning and discourse towards better understanding of each other. But it’s even worse for some. While we recognized how these settings were enabling new and powerful forms of interest-driven, informal, and social learning, we also noted how relatively few young people were taking full advantage of the learning potential of digital networks. Even fewer were going on to connect their informal learning to future opportunity in academic, civic, and career-relevant settings. This disconnect between the tremendous opportunity for learning that the online world offers and the relatively low uptake, particularly among less resourced and less tech-savvy young people, is cause for concern (Ito et al. 2013). While many students and adults are discovering the powerful networks connecting people to their shared interests and purposes, most are unaware of the potential for learning and expertise that could provide civic and economic benefits for individuals and communities. Schools could provide the experiences needed so students are engaged in the power of the network; the future is today– and banning devices and focusing on skill and drill programs deny all students the opportunity to participate fully in their lives– online and face to face, because access to knowledge and experts benefits us all, and knowing how to connect and learn together is a basic skill for today’s world. From a simple hobby to an everyday chore to serious issues, the devices allow us to connect with others and do something — learn a new stitch, solve a problem, or work to change policy. All are relevant for human beings. Such things are commonplace — but not by so many people, and the abundance is often filtered by someone else instead of the user [a platform, a search engine], and the abundance is often not filtered for relevance or validity by the user. These filters and uses are part of the literacy that must be learned and understood and then accessed in ways that encourage opportunities for each person. 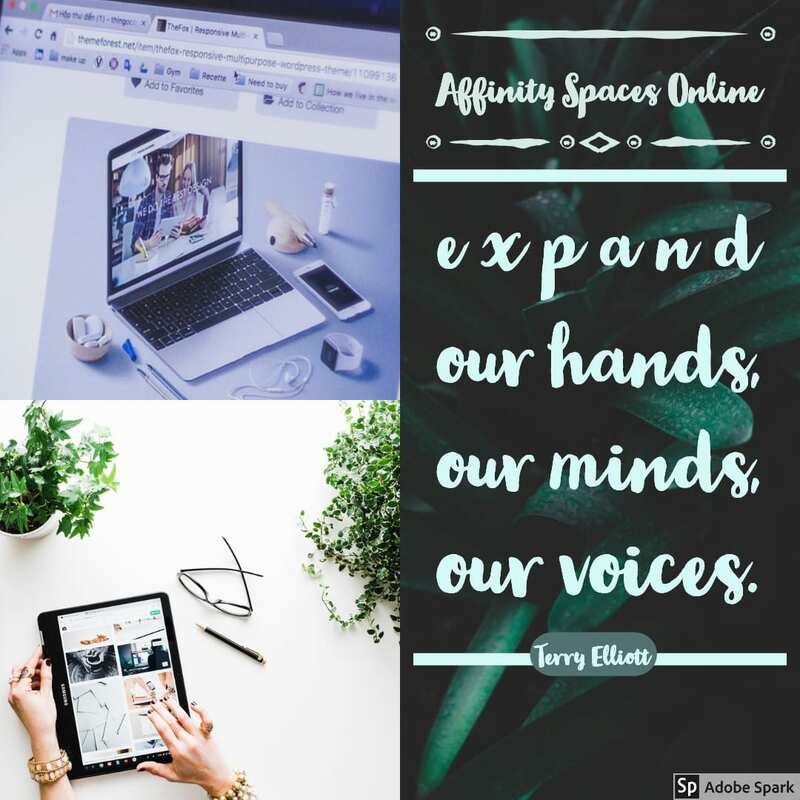 Affinity spaces online expand our hands, our minds, and our voices. These are the issues that occurred to me as I annotated the same pages as Terry. So many people, from students to the adults in the community, do not realize the potential that being connected offers. They are not keeping pace with how technology and connections in networks can add to their knowledge, skills, and economic and civic opportunities. 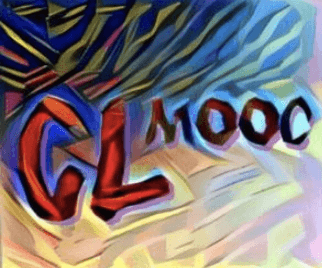 Connected learning strives for equity by embracing the cultural identities of diverse young people, meeting them where they are in their communities of interest, and building points of connection and translation to opportunity in schools, employment, and civic and political institutions. How do we provide information, resources, platforms to help all of us reach our potential of possibilities through our communities, both face-to-face and online? How do we encourage a more open, transparent, and hopeful access to the information each of us may reach for shared interests and purposes? If we can be part of that endeavor, we will take back the web from the fake and return it to its original purpose: a collaborative and positive communication of information. Affinity Spaces / Networks provide collaborative learning opportunities for all ages and interests. Let’s figure out together what supports that. 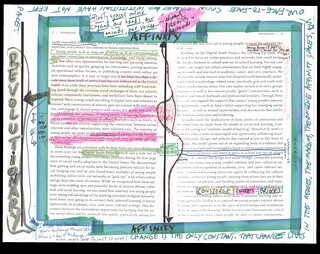 Join us with CLmooc and delve into the book Affinity Online at #CLmooc. An online version is here. 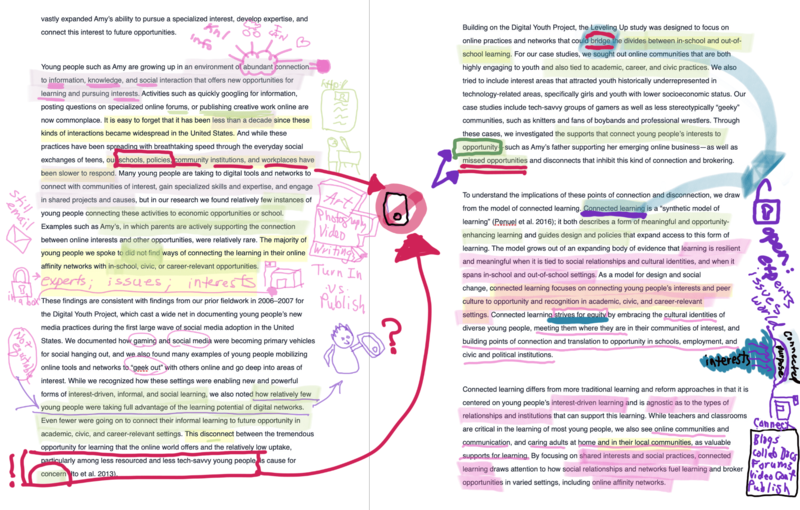 If you’d like to annotate with us, here’s the link! All are welcome. Thanks, Terry Elliott and Kevin Hodgson, for the inspiration.